Parineeti Chopra has shared her experience of working with Akshay Kumar in Kesari and used words such as “real” and “unfiltered” to describe her co-star. During her interview with a leading daily, Parineeti said that Akshay isn’t aware of his stardom and the fact that he has a humongous fan base. Several other actors, Parineeti said, are “selfish and try to manipulate” but Akshay is a completely different character altogether. “I think he doesn’t realise how big a star he is, and I have been telling him from day one. I keep telling him in Punjabi, ‘Twanu maloom hi nahi hai tussi kaun ho’. He’s so real, so unfiltered that it shows the purity of his heart. He is not here to play games. There are actors who are selfish and try to manipulate, but Akshay isn’t like that at all,” Parineeti told the daily, adding that she is a morning person like Akshay and prefers to start her day early. In Kesari, Parineeti has been cast as Akshay’s character’s wife. Over the course of working with Akshay, her relationship with him has developed to such an extent that she considers him as a “friend” and can discuss almost everything with him. “My relationship with him has developed to such an extent that I can ask him anything. It’s like talking to a friend. He is the senior, he is the one who can have that aura and connect with people, but he goes out of his way to make everyone a part of the team. Just today, he was telling me that ‘I don’t understand how anybody can think that this is just my film. It’s always teamwork,” Parineeti added. 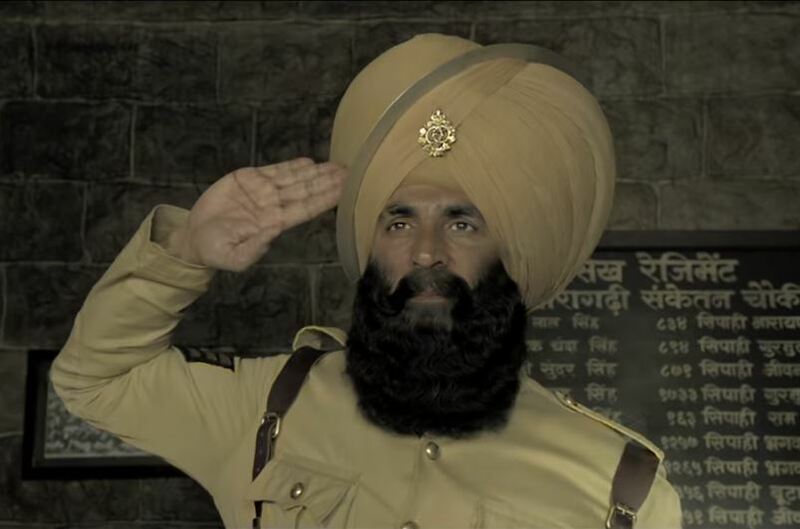 Directed by Anurag Singh, Kesari is based on the Battle of Saragarhi in which an army of 21 Sikhs fought against the Afghans in 1897. The film is scheduled to release on March 21.